Some jammers are really big, when using in public, it draws so much attention from people around. Nobody catches you if you put a Marlboro in your pocket. 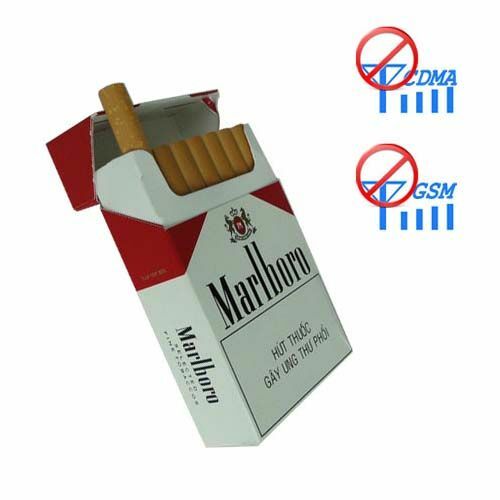 Now we really have such a mobile phone jammer in Cigarette Pack shape, likes 100% like Marlboro. When you carry such a Mobile Phone jammer in your pocket, people will have no chance to find out you are using it.